You shouldn’t have any problems with your current DP unless you’re using a squarish logo. In that case, you may have some elements cut off in the circle. 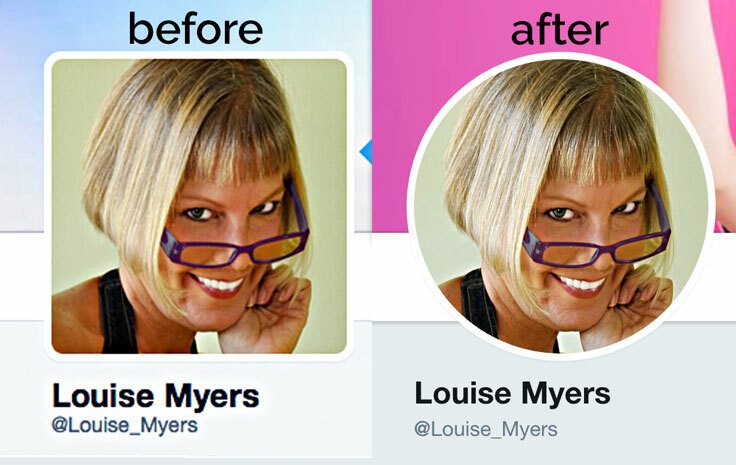 If you need to use a logo instead of a face as your profile picture, you should go back to your original art and add some background, so the important elements will fit within the circle cropping. The recommended upload size is still 400×400 pixels. 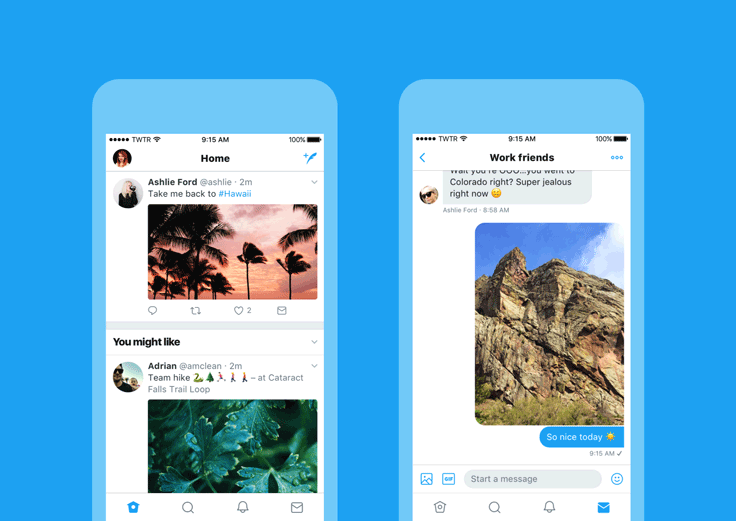 These are some of the changes rolling out across twitter.com, Twitter for iOS, Twitter for Android, TweetDeck, and Twitter Lite over the coming days and weeks. Twitter Images Are Still Critical! What’s not new? 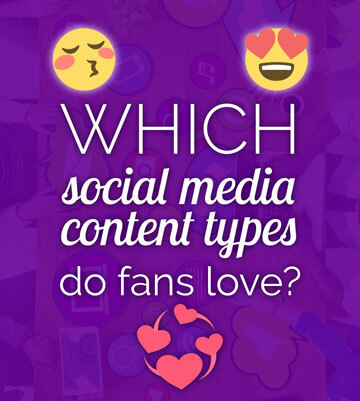 Images rule on social media – including Twitter. So, if you want any (or all) of those, be sure to include images in your tweets! But what if you don’t know how to make images for your blog, sales page, or anything else? Then I recommend you try this easy way to make – and schedule – Twitter images: Promo Republic. You can quickly create professional graphics perfectly optimized for Twitter (Facebook too!). Proud to be a PromoRepublic affiliate. 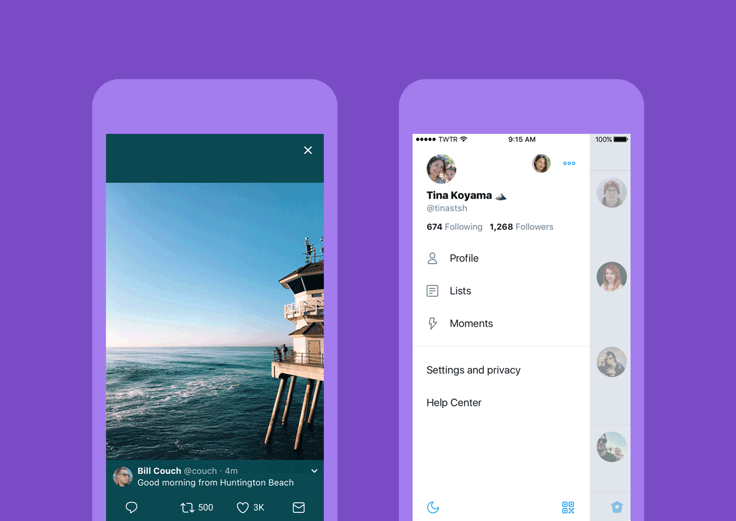 What Do You Think of the Twitter Design Update 2017? Leave a comment to share your opinion on the latest Twitter design update. I am going crazy trying to update my profile pic on Twitter! I’m creating the image in Illustrator, making sure the size is a max of 400px (height or width), saving it as a .jpg, and every time I select it for my profile pic, it is too big for the circle (which I’ve started calling the circle of hell). Can you help me, please? The exact size of the image isn’t important – it can be bigger than 400px. It sounds like you need to create an image with more background, so the elements you want aren’t cut off in the circle. The circle of hell indeed! Had the same issue! 🙂 Cheers! I didn’t, but it might have been captured from an older monitor. Twitter is really distorting the color of my logo in the profile pic. Is there anyway to nix the new “increased color contrast” feature? Turn this off under Accessibility settings in the mobile app. Have been trying to change my Avi on Twitter for more than a year. It won’t let me do it. I use Twitter from a desktop, not a mobile device. Hi, Clicking “Edit Profile” on desktop works for me. Hi Louise! Your site is a great resource for social. thank you! Do you know if Twitter disabled the design feature that allowed users to edit their link/button color? I used to have mine green. Now everything is Twitter blue and the Design option is not showing up in my Edit Profile options. Tried tweeting to Twitter support but never got a reply. On desktop, click on Edit profile. Look towards the bottom of the box under your profile pic for Theme color. I have the same phone and just posted a gif that worked fine. I don’t know anything about adding color to tweets though. My issue is related to posting an image in a tweet. I get a thin gray border around my transparent png images. Could you possibly tell me how to correct this? I post from my desktop, Windows 10, Chrome browser. The png images come from images I’ve saved to my documents. Thank you. I expect there’s no support for transparent images in tweets. Have you tried saving them as non-transparent images for this purpose? That might fix it. Yes, I’ve tried with a white back, but still get the border. I’ve tried various file types, jpg, even bmp, still getting a border. I’ve tried right-clicking and messing around with “Inspect” and can “fix” it, but it doesn’t stick. It comes back after I close Twitter, then reopen it, image has border again. I’m wondering if it has anything to do with their css, when you go to post an image they have that little black x up in the right corner of the image for you to delete it. I wonder if that’s creating the border? Very frustrating. OK, if it’s the super-thin gray line that’s applied to all tweets, there’s no way to defeat it. I thought you were speaking of something on transparent images only. This thin gray line encloses the entire tweet, including the text.